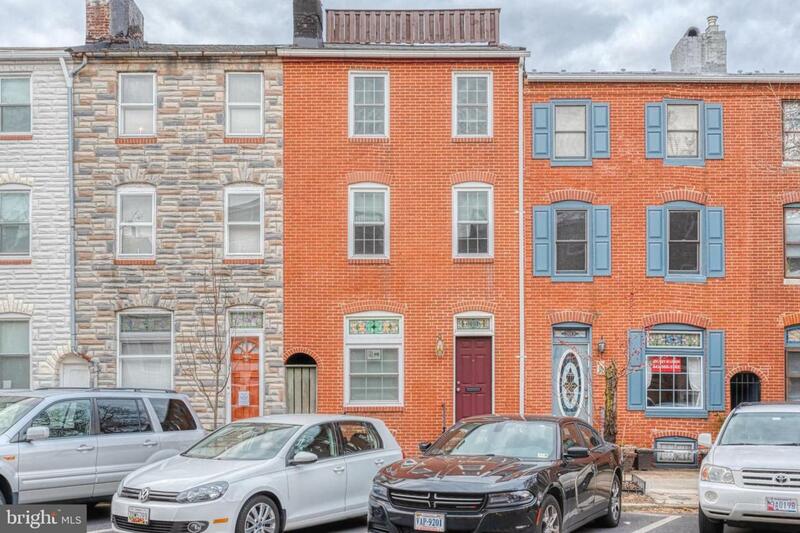 Spacious, tastefully renovated 3BR/3.5BA home steps away from the all of the action of Fells Point, Patterson Park, and Canton. 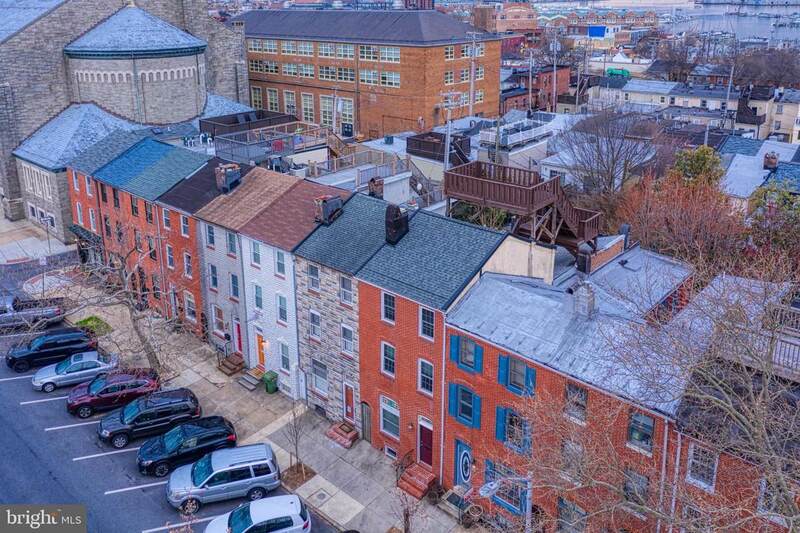 This 3-story, 16-ft. wide 2100+SF home features exposed brick, a gourmet kitchen, spacious bedrooms, and an incomparable view from the rooftop deck. 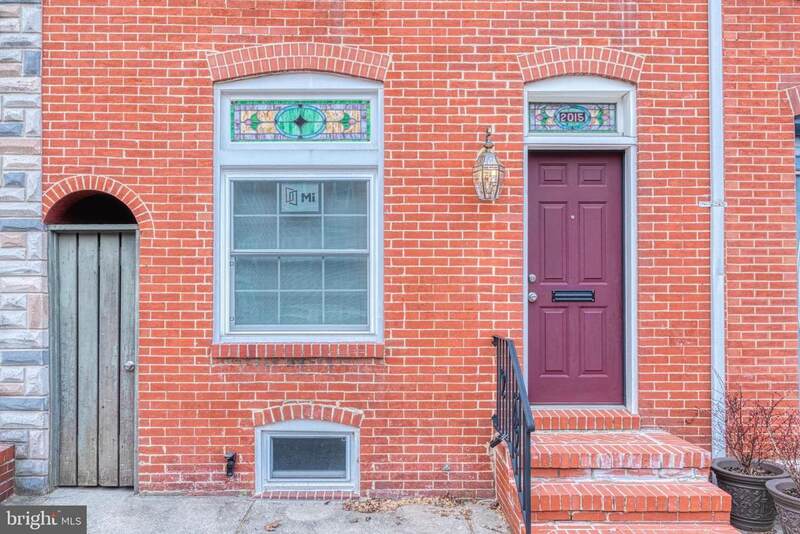 Freshly pointed exterior brick brings the historic stained glass transoms to life. The oversized living room leads to the dining area and renovated kitchen with upgraded countertops and stainless steel applicnaces. Notice the windows throughout enabling abundant opportunity for natural light. The second level contains 2BR/2BA including the huge master suite complete with sitting (or baby) room. 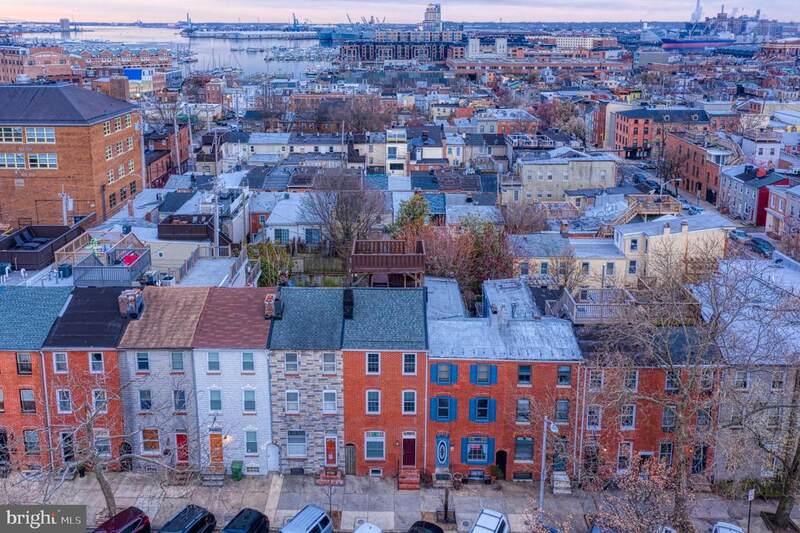 Continue to third level to find another large BR, a BA with custom tilework and access to a rooftop deck with sweeping views of the harbor, city, and Fells Point. Basement contains ample additional storage space and a workshop for the tinkerer. 2-zoned heating and cooling for efficiency, roof less than 3 years old, fresh paint and carpet and so much more! Come have a look before it~s gone!